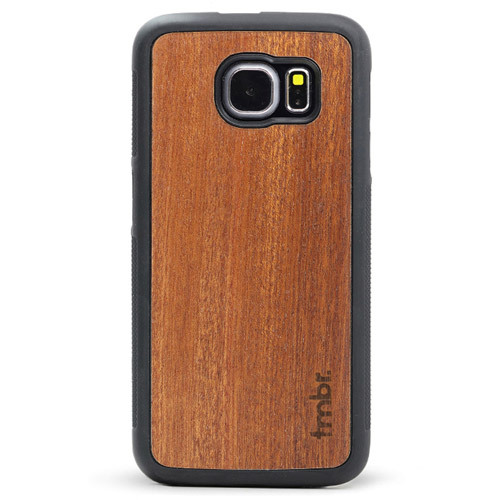 Protect your Galaxy S6/S7 with a Tmbr. 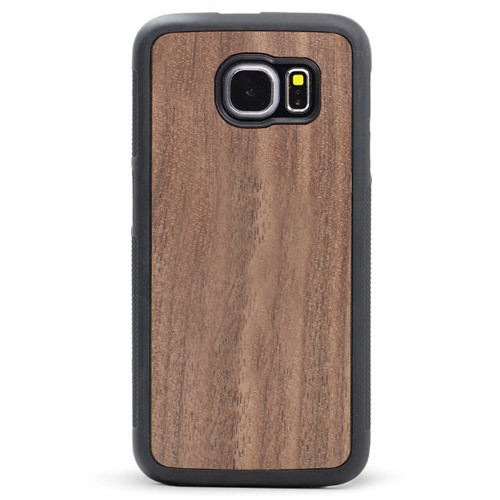 wood case. 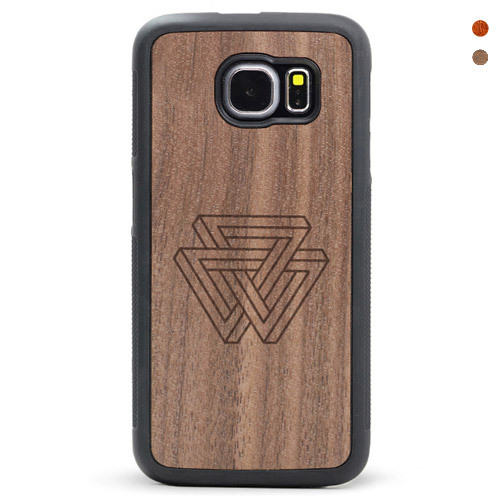 The ultimate unique, lightweight, and fully protective case for your Galaxy S6/S7. 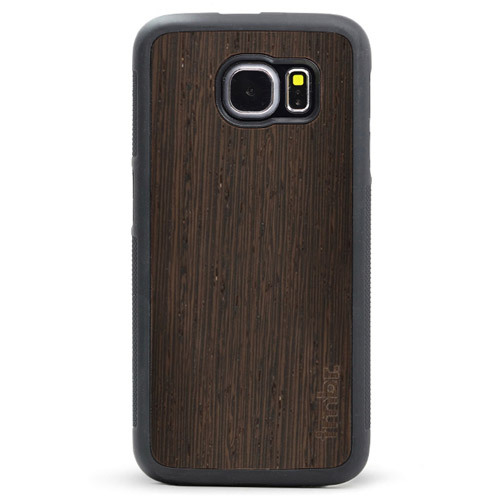 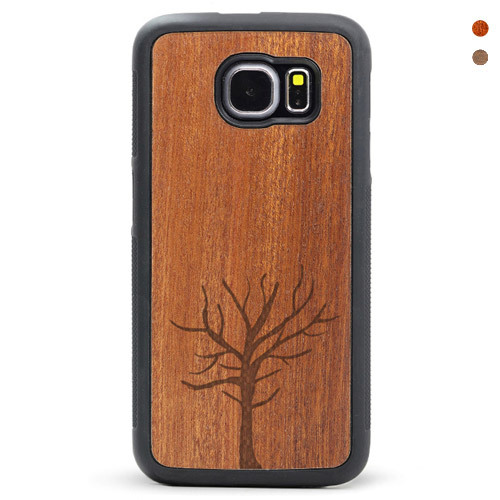 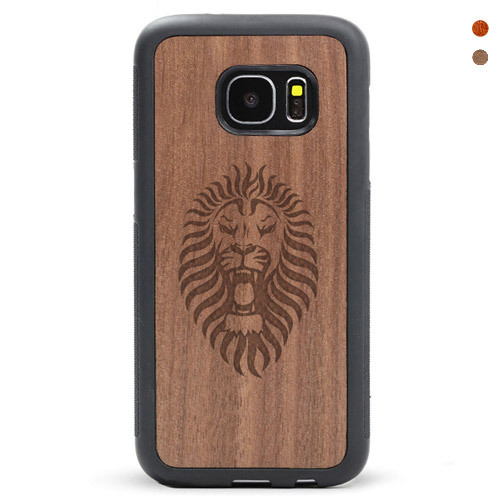 What better way to protect your phone than with the natural feel and finish of wood.